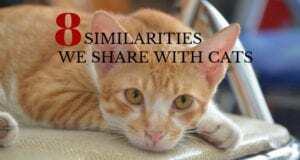 Cats, despite what you may have been told, aren’t solitary creatures and many of them benefit from having feline companions. That said, cats are also territorial so the introduction process requires some finesse and patience. If you just toss the cats together with a “they’ll work it out themselves” mentality, you will put a tremendous amount of stress on both cats as well as risk physical injury to them. 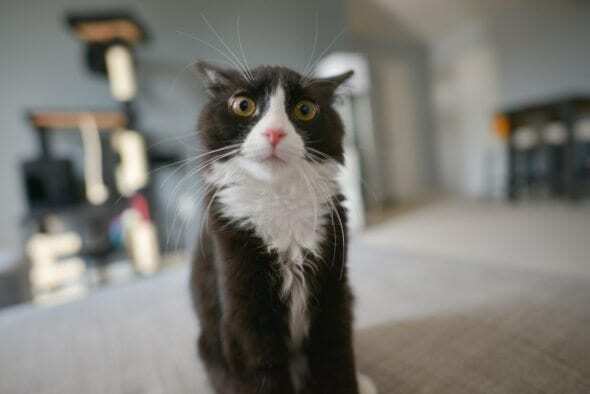 An incorrect or hurried introduction can set the cats up to become bitter enemies. On the other hand, the correct introduction can open the door to a lifelong feline friendship. 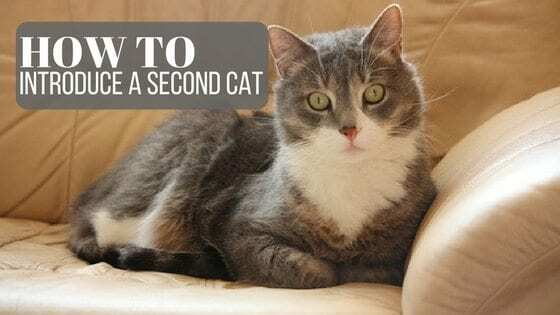 You may know some people who used the old-fashioned (and not well-thought-out) method of simply putting the cats together and letting nature take its course. Some of these people may have had successful outcomes but at what cost? How stressful were the introductions? And, did the cats really become friends or did they merely divide up the territory and draw a line in the sand? Just because these cat parents don’t see overt aggression doesn’t mean these cats aren’t living under constantly stressful conditions. The “let them work it out” method is risky, ineffective and inhumane. Why would you want to use a technique that puts all cats involved at risk? The way I tell my clients to do new cat introductions is to take it “one sense at a time.” First the cats may hear each other (if one or both are vocal), then they’re going to smell each other (in a controlled way via my behavior modification method) and then they’ll see each other (again, in a controlled way). Finally, they may touch each other (we definitely want this to be a controlled and positive way). As for tasting? 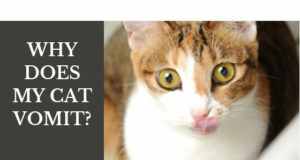 Well, that’s optional if one cat eventually licks another. Hopefully, the tasting aspect won’t involve any biting though. The proper new cat introduction technique must address the emotional and physical needs of both cats. From the resident cat’s perspective, there’s an intruder in his territory. From the newcomer’s point of view, she has just been dropped on hostile turf. Both cats need to feel secure. If they feel as if there’s no safe place for them, that’s when they’ll revert to survival mode and you’ll see panic, fighting and perhaps spraying. If, however, they feel they can remain in their comfort zones while checking out the situation, you can usually keep a lid on the panic button. Both cats need safe areas to decompress during this life-changing event — and it is a life-changing event. Your resident cat doesn’t understand why he no longer has the entire territory to himself and the newcomer must get to know an unfamiliar territory, unfamiliar humans AND an unfamiliar cat. Talk about stressful! I have two bonded neutered male cats, aged 7 and 8. I have taken in a cat that belonged to my best friend, who has died. Her husband is allergic and travels. The new cat (neutered male) is around 6 years old, and pretty mellow. He is in a spare bedroom at present. I let my cats sniff him through a crack in the door. The first day, the 7 year old peed on my dining room floor….and was totally freaked out, running and hiding. He’s usually pretty alpha.My other cat, generally mellow, crashed through the baby gate I put up after about a week, and cornered New Cat under the bed, where they hissed and growled at each other. New Cat has been here for almost 2 weeks, with little forward movement on the part of my first two. At least the peeing stopped. But what to do? I’ve never had so much trouble integrating cats! We found a stray kitten in a tree at our home. He is in isolation in a separate bedroom until I can get him vet checked next week. I already have 3 adult cats, all related Mom,10 yrs oldm & her two grown kittens – 8 yrs old). Do I introduce kitten to all three at same time in methods you mentioned?? Bray Cook, Hudson, FL. I adopted a 8 week old female kitten 2 weeks ago. My resident cat, a 3 year old female was not too impressed. She took to hiding and hissing every time the baby would come to close. She also has become very hesitant with me and won’t come into my room all that often, whereas before she was my shadow. However, after very little progress today I got them to play with the same rope, the big cat hiding under the bed and using her paws to grab the rope from around the bed and the little one just running around. There were a few hisses from under the bed but she didn’t stop playing for even a second. My question is whether this is progress or not? And if I continue this play therapy is there hope for things to get better between the two? I have a 1 year old male cat called Kygo, thought with us working it would be a good idea to get him a little friend, so we got a female kitten called Khleo. We introduced them through a gate and they just smelled each other so let them see each other, kittens fine loves playing with him does hiss when he moves really fast, but Kygo goes into pouncing position and runs over and paws her but no claws! Is he playing or trying to hurt her?? Also any suggestions on helping them get on best as possible.